Candidate can follow the textbooks, as all the syllabus is covered in class textbooks. Candidate can take a look at the Previous year question paper. So the candidate can get an idea about the question paper and syllabus. 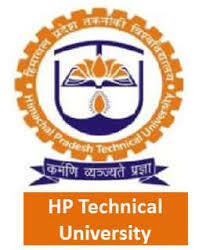 to download HPCET previous paper please go through HPCET Previous Year Question Paper section. To Know more about the Reference books for the HP CET examination Click Here.